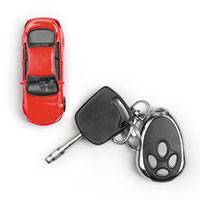 Car keys, just like every mechanical item, are subject to structural wear. Over time, the key will develop weaknesses and break when more pressure than it can handle is applied to the weakness. They can also break due to accidents and damaged during extreme weather. If you are looking for an affordable automotive key replacement in the West Mifflin, PA region, then our automotive locksmith service is your best bet. 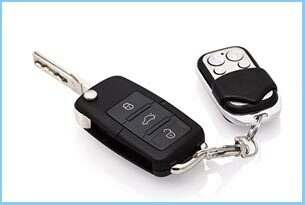 West Mifflin Locksmith Service is a professional locksmith that has been making new car keys for local community members for close to a decade now. 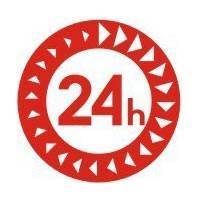 Our service is available 24 hours a day and 7 days a week. 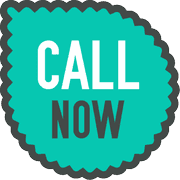 Get automotive key replacements from us now, call 412-533-9230 !